Leopardskin Jasper is said to be redressing the balance between light and dark. Leopardskin Jasper is said to be redressing the balance between light and dark, recognising the value of dark as a complement to light rather than its enemy. It is a shape shifter’s stone. Extremely helpful in assisting fulfilling karmic agreements or soul contracts made before incarnating, if those contracts are no longer appropriate this stone assists you to rescind or renegotiate the terms and intent. 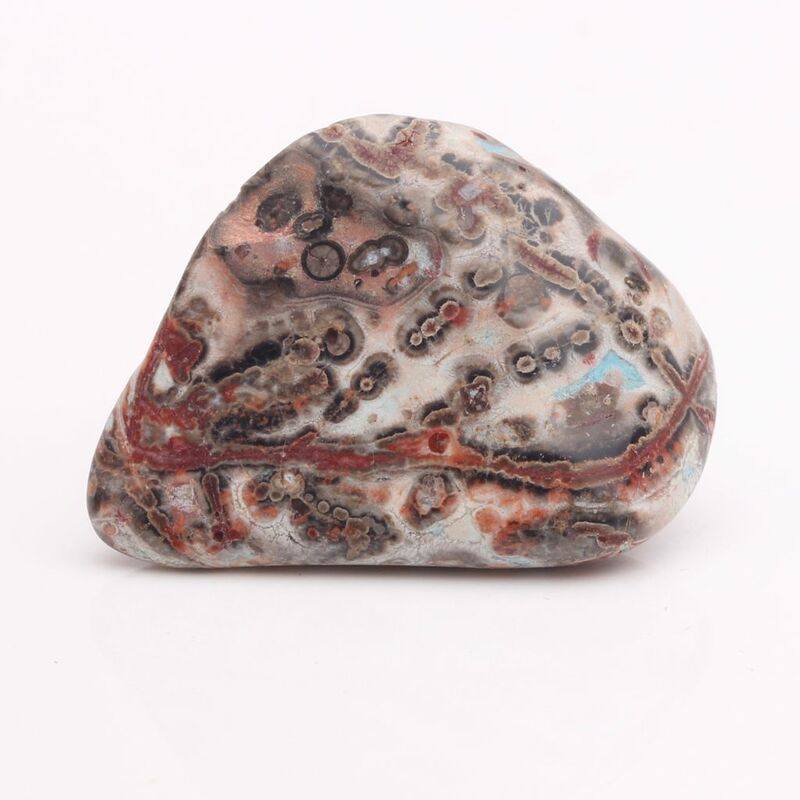 Leopardskin Jasper shuts off outer vision, focussing perception, and insists you listen your own inner voice. 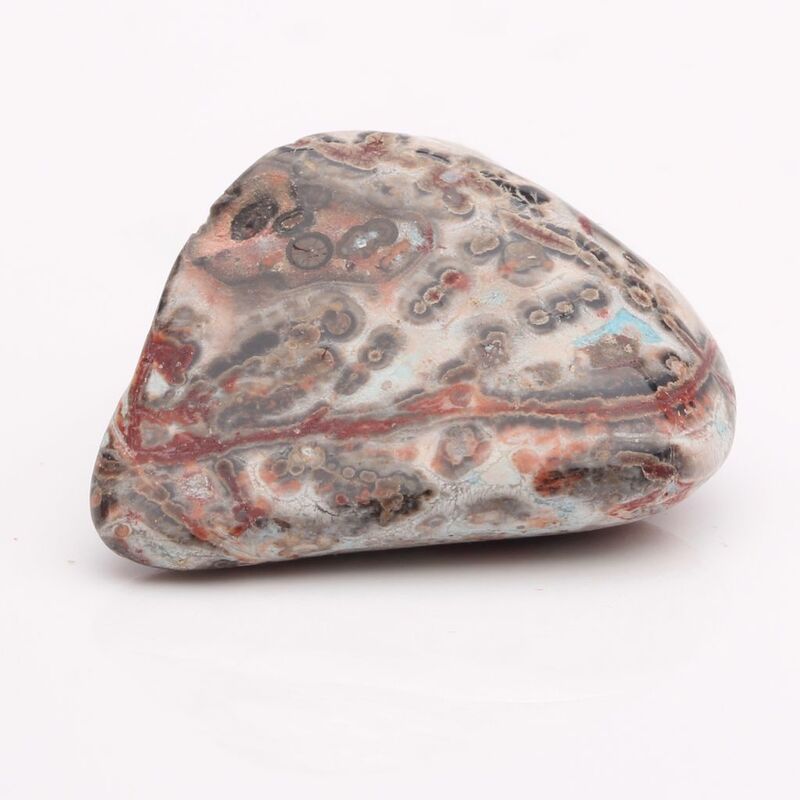 Conversely, by mirroring the outside world back to you, Leopardskin Jasper clears ingrained assumptions and teaches you to see what is, assessing your situation more clearly.